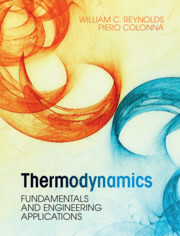 This book of thermodynamic tables for students is presented in the widely used SI (metric) unit system and is an updated version of the previous edition. 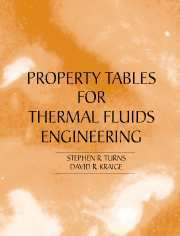 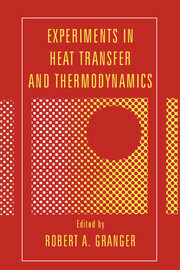 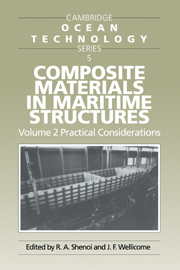 In addition to steam and refrigerant tables, the book includes a table of molar enthalpies of gases at low pressure, a series of thermochemical tables, tables giving thermodynamic properties of air at low temperatures (for use in gas liquifaction and refrigeration calculations at cryogenic temperatures) and tables of transport properties of various fluids. 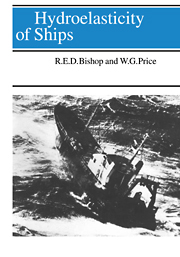 A number of appendices define all units used in the tables and give both exact and approximate conversion factors to British units and to some non-SI units. 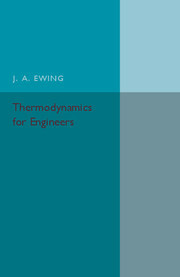 In this new edition of the book, Mr Haywood has made a major change in the table of equilibrium constants, to suit more generally accepted practice. 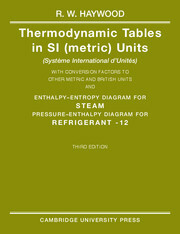 Definitions of the basic SI units have also been updated. 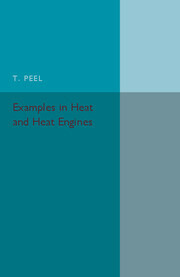 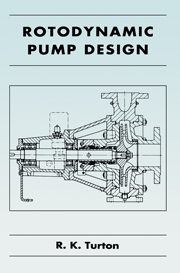 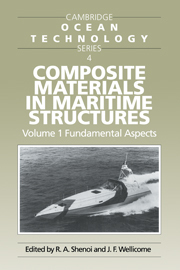 This book will be of great use to all students studying engineering and science subjects and, in particular, mechanical engineering students.